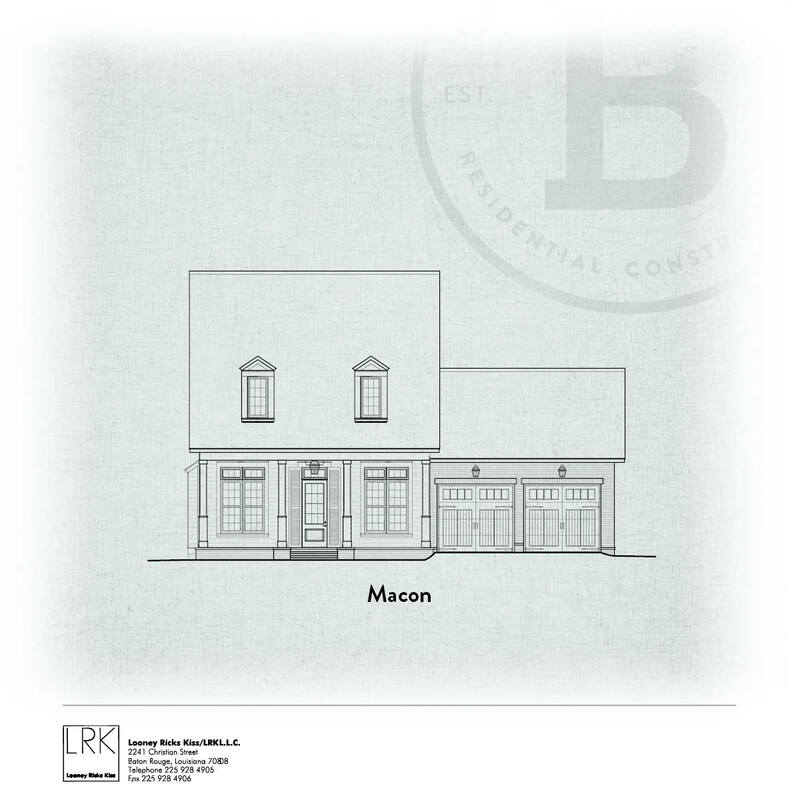 This Veranda at University Club two story plan designed by Looney Ricks Kiss has wide front porch with front loading garage. 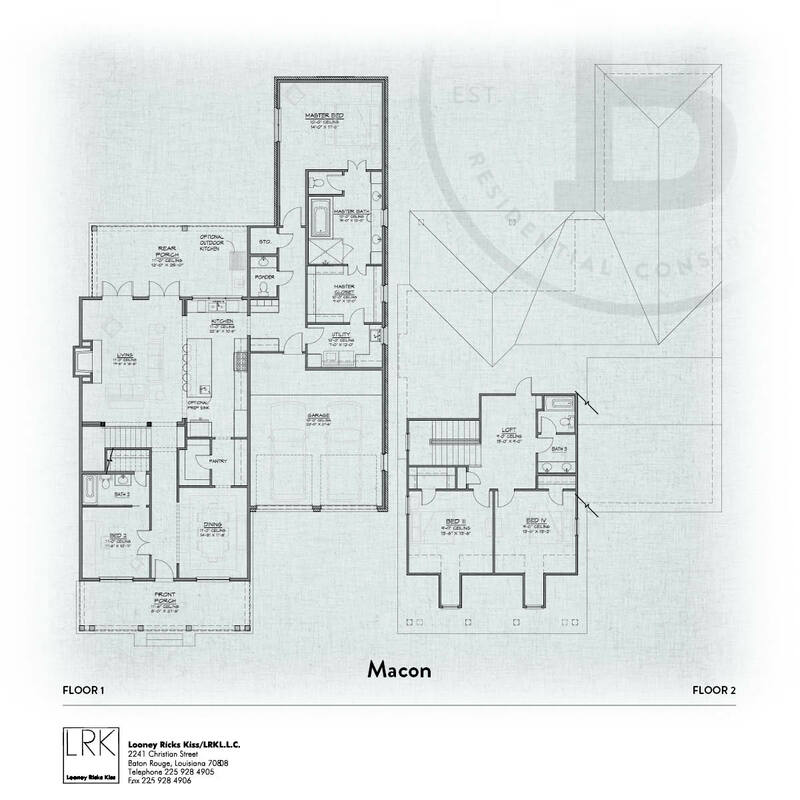 Dining room, butlers pantry, large kitchen/living room, downstairs guest bedroom and bathroom, powder bath, master suite with master bath and walk in closet with joined utility, 2 guest bedrooms upstairs with guest bath and loft and rear porch with optional outdoor kitchen. University Club offers restaurant, tennis courts, pool, playground, work out facility, and golf course.